Taikai Corporation started as a humble high school project by two seniors in 2015, Taikai Corporation has evolved in 501(c)3 non-profit organization with the backing of many corporate and local businesses. Our mission is to provide education of global pop culture, artistry, gaming, and costumery in a safe and socially engaging environment. We accomplish this through hobby conventions held throughout the year as well as discounted and free workshops for people to learn about various hobbies and fandoms through our passionate volunteers. We are constantly adding new events for the community to engage and learn for each other. Our founding event, Taikai Convention beginning in 2015 as a place for people with interest in Asian artistry and animation to meet in the Matanuska-Susitna Borough. Now it is a cultivation for pop culture in all mediums! Kenai Peninsula Anime Convention (KPAC) is a small anime convention that started back in 2010 on the Kenai Peninsula. Now after being on hiatus for a few years, it's coming back bigger than ever before! 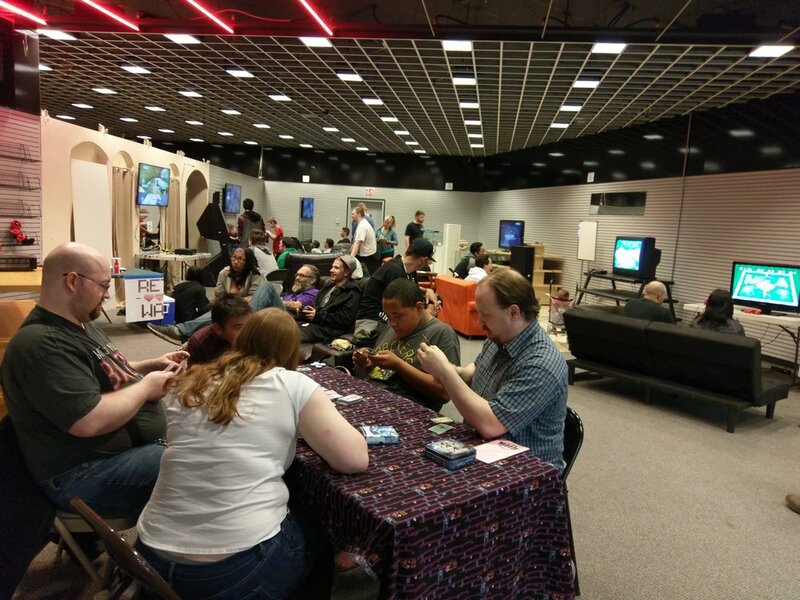 Our Retro Wars is a quarterly social gaming event where video game, tabletop, and card gamers have a safe space to play their older generation games and systems with like-minded people. All ages are allowed and a great way to show your children the art of retro gaming. Why emulate? Our largest fundraiser of the year, this is a dance with a sophisticated music, formal dress, and a chance to meet the local influencers of Alaska. Part of the proceeds help benefit a local charity. Build to have fun and socialize while also knowing you’re helping to build a stronger community. The Princesses of Alaska began as a grassroots organization of cosplayers and costume enthusiasts who would meet up around Anchorage dressed as popular media characters. Throughout the years they’ve grown and have hosted events and volunteered their services to other organizations looking for a bit of princess magic! Their principal purpose is to bring joy and magic to the Alaskan children and children-at-heart by bringing the characters they love and adore to life. We announce special events and workshops to our subscribers and to the general community. Reach out to us and tell us what you want to know, or if you want to presents a class yourself. Previous topics include “Gamification of reality”, “safety in costume contact lenses”, and “Charity fundraising 101’.